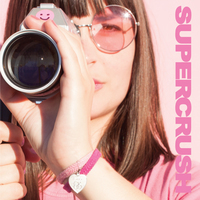 Supercrush "I Don't Want To Be Sad Anymore" 7'' 7"
"The 'Crush returns with a second single even more poppy than the first, with sugary sweet melodies, infectious hooks, and carefully crafted arrangements. 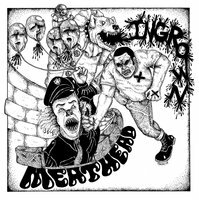 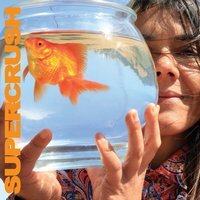 Once again expertly recorded and mixed by Jackson Long at HMS Studios, each layer of euphonic guitar shimmer and candy-coated vocal harmony is afforded it's own space in the stereo field to bloom. 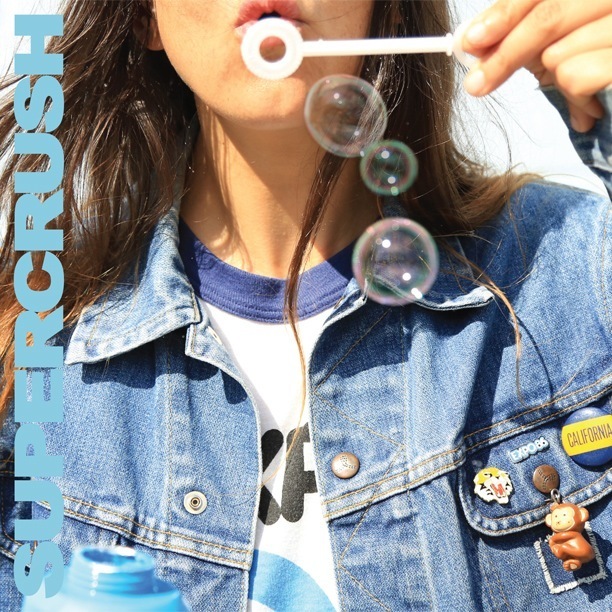 At times bringing to mind the likes of Teenage Fanclub, Matthew Sweet, and others from the poppier side of the alternative rock explosion of the 1990's, Supercrush have delivered another tiny nugget of ear candy for us to savor on repeat until their next single hits the streets."